This recipe comes from Alton Brown’s I’m Just Here for the Food. Like the carrot salad, it features grated veggies, and this presentation seems to appeal to my toddler. We’ve been inundated with beets around here. This salad turned out to be my favorite beet recipe this season. It calls for broccoli stems, which is awesome since I occasionally throw away the stems in favor of the prettier florets. The truth is that the broccoli in this salad is totally overwhelmed by the beets in both color and taste. That’s not a bad thing if you’re feeding kids that are suspicious of green color and bitter taste. The broccoli does add a nice crunch, and of course, great nutritional value. 2 stems from broccoli, peeled (save the florets for another dish). Wrap beets in aluminum foil and roast for 1-1.5 hours. They are done when they are easily pierced with a fork or knife but should still be firm. You can do this step way ahead of time. I often throw beets in the oven when I have it on for other purposes and then just keep the roasted beets in the fridge for a day or two until I’m read to use them. When beets are cool, shred them through the large grater side of a box grater. Do the same with the broccoli stems. Stir together the oil, vinegar, and sugar, and season to taste with salt and pepper. Toss together the dressing and the veggies. Chill in the fridge for at least an hour before serving. It is even better the next day. I wish that I had a photo of this salad, because it is beautiful. A word of warning: that vibrant red color that makes the salad so beautiful will turn a person’s pee and poop the same color, so don’t freak out if your kid’s diaper looks alarming! Surprisingly, I have not had a problem with beet stains on our diapers – it seems to wash out with our normal routine. 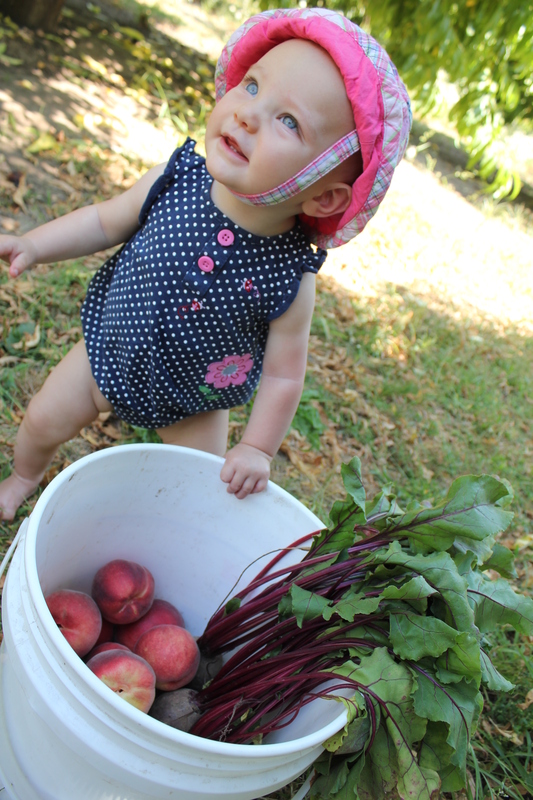 In lieu of a recipe photo – one of my favorites of BabyC includes beets! This was taken nearly a year ago. My, how time flies. Thanks for joining me in sharing some of our favorite kid-friendly veggie recipes this week! Please feel free to share any others that you come across, and I’ll do the same. Happy weekend! A little unrelated to baby’s and vegetables, however I am very glad that you included the warning about the colour change. My finance had some beets when we were out to dinner some time ago and was extremely alarmed about his health later that evening. Haven’t had beets since! Alarm is a good word for it! I also experienced that when I first started eating beets myself a few years ago. I love them now, though! I could go for some of my mothers harvard beets *drools*. I loved mixing the juice with my potatoes. Making them a pretty fuschia colour! Sounds great. And, what a super adorable baby! Thanks:) I think so too! It’s always fun to find colored surprises in your child’s diaper, isn’t it? Ever seen what black beans do?? I love this series, by the way. I’ve got a recently picky toddler (it seems her whole appetite has just decreased as she turned 1 year), and I’m looking forward to trying some of these for her. 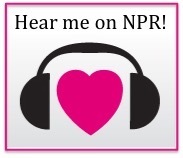 And heck, for my husband and I, too! It is also blueberry season here, and those make for interesting diapers! Yes, there was a time when I could just steam veggies for BabyC and she would eat them up. Now I find that I need to get a little more creative. 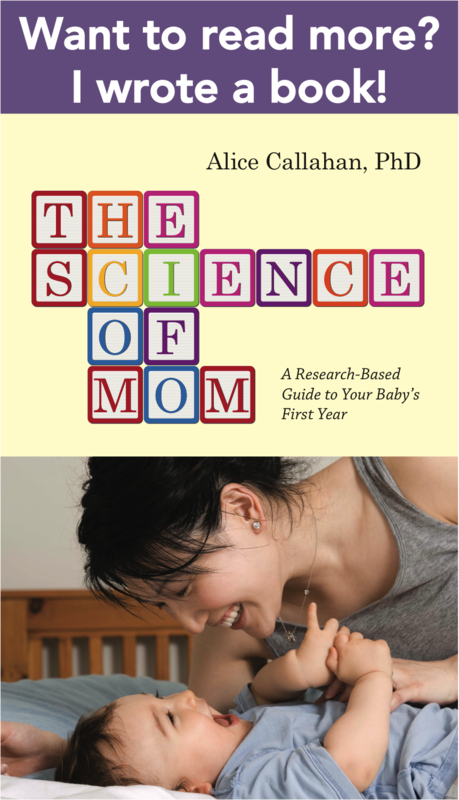 It all happened around her first birthday – less appetite in general and more selective. Don’t worry – it’s normal! Please do post a photo next time you make this. I’d love to see what it looks like. Unfortunately although my daughter loves anything and everything pink and is a pretty good eater of her vegies, she seems to hate beetroot. Not even the colour entices her to eat it. She’s quite happy to munch on all things green, though – go figure! Ha! These little people sure are mysterious! You can’t complain if she likes green things, though. Have you tried yellow beets? Maybe this salad with yellow beets and broccoli would appeal to her. I haven’t seen yellow beets in the shops here in Queensland (Australia). Will have to keep an eye out for them. Do they taste the same? And no, I’m not complaining. Although both my kids have gone through picky stages, they will both eat most things now (they’re 3 and 5). Beetroot is one of the only exceptions. Oh thanks! this sounds great! Toughest time getting my ds to eat veggies. Thanks, I can’t disagree with you there!